Experiencing alcoholism in the family can be challenging, debilitating, and sometimes traumatizing. It affects not only the person who drinks, but the children, partner, or extended members within the family unit as well. 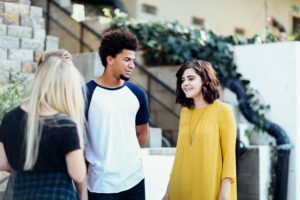 Especially if the person struggling with alcoholism is a parent or responsible guardian, living with alcoholism in the family is an issue to many youths in the United States. An alcoholic in the family may become violent or have a series of mood swings if they are not in a position to consume alcohol. Alcoholism in family life is often dysfunctional. In many ways, it can destroy the lives of the entire family. Alcohol is a drug and should be treated as any other drug addiction. Individuals in the family who suspect a family member may be an alcoholic should read the warning signs of alcoholism. Life with an alcoholic can over time become a world of chaos since the person who drinks often believes that they are unable to function properly without having alcohol in their body. Personal obligations, as well as family priorities, can get put on the backburner as the alcoholic adult seeks out the next drink. Alcohol can dampen the cognitive functioning of the alcohol, leaving them incapable of daily commitments. 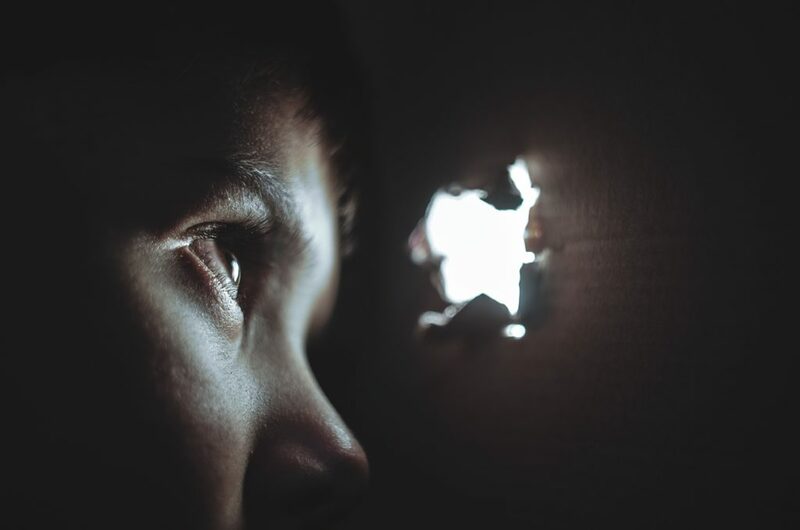 A lot of children who grow up in alcoholic homes later admit the situation influences “depressive symptoms, self-esteem, and resilience” (Journal of Health Communication, 2015). Within a family where there is an active alcoholic, there can obviously be a recipe for dysfunction as this member typically disrupts the normal functioning, healthy family dynamics and creates unnecessary drama and problems. Often times the spouse of an alcohol addict begins to doubt him or herself, wondering what he or she has done to contribute to this problem. The answer is nine out of ten times the same: “absolutely nothing!”. 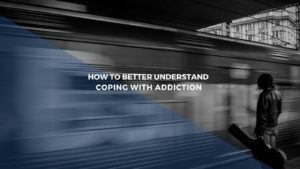 However, the spouse of the addict may feel a need to enable the habit in attempts to keep the family “stable” or protect the kids, if any, such as to avoid confrontation. In some other cases, it often gets nearly impossible for the non-alcoholic partner to remain supportive. In this instance, after a while intimacy is lost and communication levels severely drop. Conflicts are escalated, resentment is developed eventually leading to the complete failure of the relationship. It is very common for the spouse of an alcoholic individual to begin to develop codependency. In this case, the spouse begins to show more compassion than is necessary and in turn, gives the wrong support. When the non-alcoholic spouse begins to have codependency, he or she begins to justify the fact and rationalize their partner’s behavior and end up enabling his wife or her husband. Many codependents end up feeling “stuck” in relationships with alcoholics or addicts. Although the codependent person in the partnership may have issues of their own, they feel more obligated or responsible to take care of their alcoholic loved one. They make excuses for the damaging behavior of their partner in attempts to “keep the peace” within the family. Even though this might seem like a good intention, it can actually be harmful in the long run. 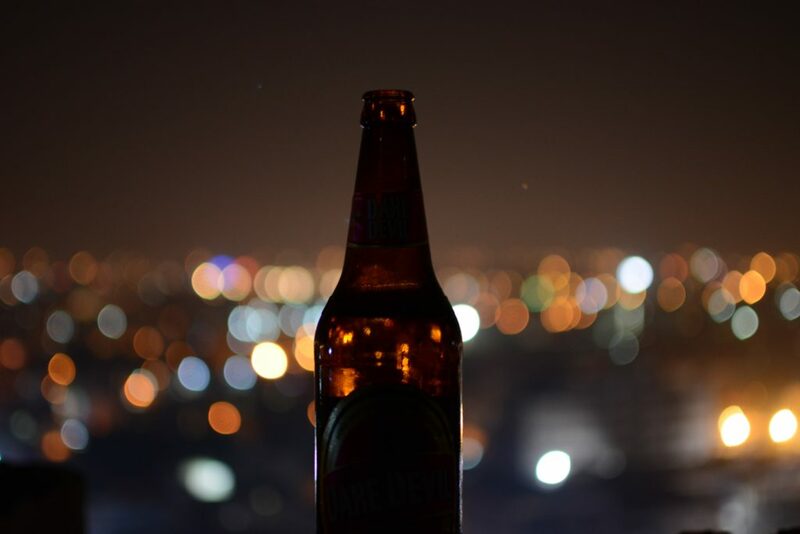 It can take a lot for a codependent person to come to terms with the reality that they won’t be able to ever control their spouse or his or her drinking. Nevertheless, the sooner the codependent person becomes aware of this and stops all enabling of the alcoholic’s behavior, the better off the family may be. The only way for the codependent person to release responsibility of the alcoholic’s consequences it to discontinue giving in to “helpful” (although harmful) assistance. If an alcoholic is a parent, then there are a variety of roles that the alcoholic’s child can begin to take on– none being healthy or positive for that matter. The eldest child of an alcoholic parent may take on the responsibility of protecting his or her younger sibling(s) at a risk of their own. Likewise, a younger child may become rebellious, grow up feeling “lost” or begin to completely withdraw from reality and family. A child of an alcoholic might find themselves falling into a daze or becoming the family clown by using entertainment antics to mask the pain he or she is feeling. Ironically, children of alcoholic parents tend to develop into adults themselves who either experience their own form of alcoholism or completely run the other way and wish to never touch alcohol again. Of course, there are levels in between the two, but it’s a common “extreme” that studies observe through the young adult lives of children who were raised by alcoholics. Decision making is often affected in the home of an alcoholic. Since alcohol is a depressant, decisions are typically made in the heat of the moment under pressure. Normally, important decisions including daily choices are made through calm discussion and critical thinking. Typically, in an alcoholic home, decisions are made during a “shouting match”. The person who is the loudest typically makes the rules. In situations like these, the underdog of the family who feels as if they have no say whatsoever learns to become manipulative and finds other ways to have their needs met. A dysfunctional family is a family unit where chaos, instability, and conflict are regularly present. Often families of dysfunction fail to adequately communicate or acknowledge one another’s feelings, needs, and concerns. In dealing with alcoholism in the family, there is always dysfunction. Alcohol influences to decisions and communication of the members within. Therefore, it’s difficult for feelings to be discussed openly or honestly. Even if one parent is open to communication, it often becomes difficult because of the constant stress and drama the alcoholic influences within the home. An alcoholic spouse may ensure that the significant other has dinner ready at a specific time. If everything isn’t done on time, then the alcoholic may break out into a psychotic rage. Emotions are usually kept bottled up. Family members tend to not talk about their feelings. The issue of addiction is often ignored or justified. 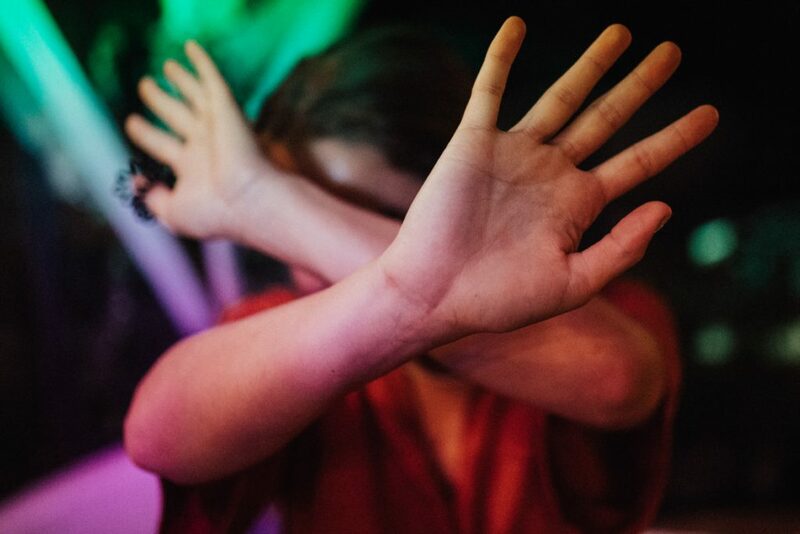 The family members of an alcoholic often make excuses for the act of their addicted loved one and go as far as to deny that the problem even exists in the first place. As silly as it might seem for the family of an alcoholic to deny the problem, it’s quite common and fairly logical. Trying to ignore the reality of the painful issue at hand is a lot of times easier than actually dealing with it. Denial is a huge pattern we see with alcoholism in the family. Sadly, the dysfunction and miscommunication can carry on for years. Sometimes the issue gets brought to light, but a lot of times the struggle is pushed aside. 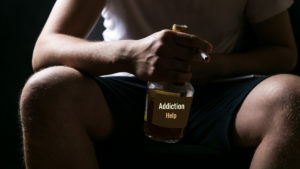 Family members tend to deal with addiction in a variety of ways. Some believe that they can fix the situation, and therefore end up becoming obsessed with doing just that. When a person becomes like this, it is said to be that they are codependent with their obsession of “helping” their loved one. 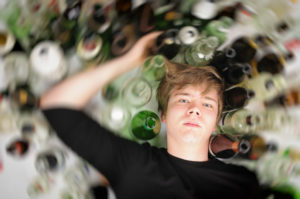 A lot of times, an attempts to control their alcoholic loves one can end up having a negative impact on their own life. Other family members find it extremely hard to deal with the idea of why their loved one is being labeled as an alcoholic. 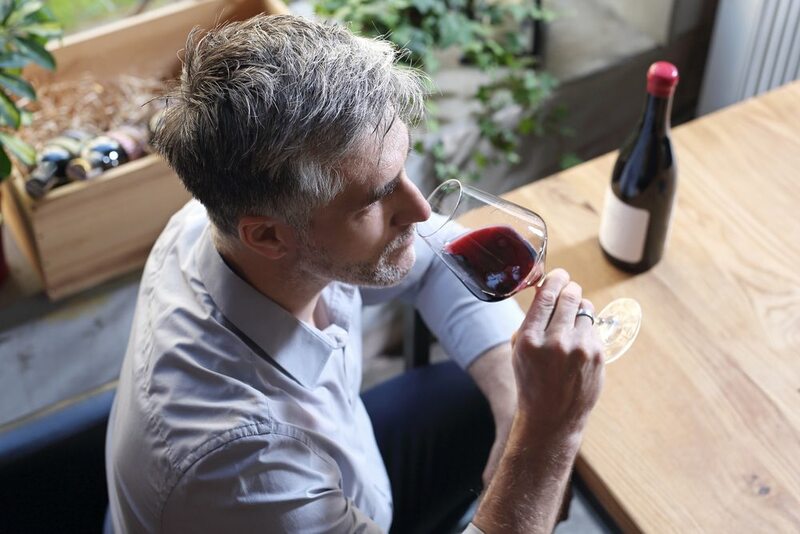 These types of individuals cannot begin to understand why their loved one continue to drink regardless of the harm that it causes on both the individual as well as their family as a whole. When this occurs, the family becomes resentful and frustrated, thus setting severe consequences set such as not allowing the addict to be around them or included in any family events. 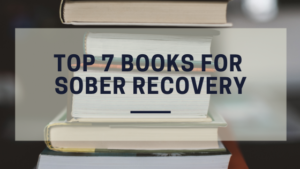 If you’ve personally experienced having a close loved one deal with alcoholism, you know firsthand the frustration, pain, and confusion it can cause. Reach out if you or someone you love needs help with overcoming the negative effects of growing up with an alcoholic. Alcoholism is a disease that affects the entire family and can be overcome. However, the damage that it causes to the family unit sometimes may be impossible to be fixed. Either way, reach out for help sooner rather than later. The less time you wait, the less of a chance there is at the issue growing worse. If you’re not able to convince the alcoholic in your family to receive the help they need, at least try to help yourself. Find a better situation for you or your kids as this can help your sanity and overall well-being. If someone in your family is suffering from Alcoholism, there is help available. Many turn to 12 step meetings and support groups such as alcoholics anonymous meetings (AA). 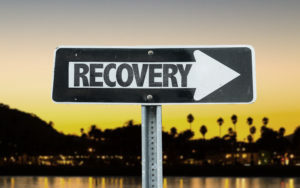 In most cases, outpatient and inpatient treatment options should be explored such as a drug rehab, substance abuse treatment center or residential treatment center. Give us a call on our free Addiction Helpline if you have any questions or concerns for your loved one or family. We can help you find the support and guidance you need to get them sober. Recovery is possible, so reach out today.